PS: by the way, this was already shared on our official social media channels. If you want to keep track of everything thats going on please follow us on facebook, instagram and twitter! Thanks in advance for all the support! The final piece of The Beast Unleashed Project is now available for pre order. 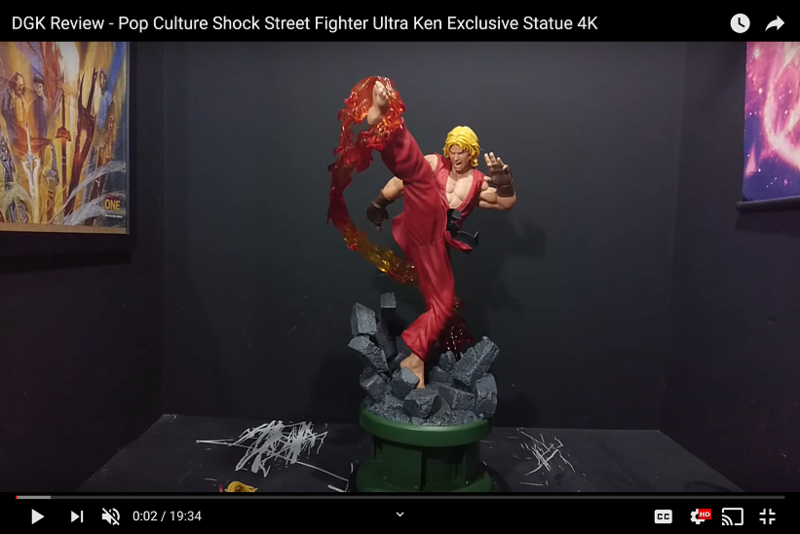 This set not only featured the most iconic Street Fighter character (and his evil side) but also the most recgonizable Street Fighter player on the planet, Daigo Umehara! 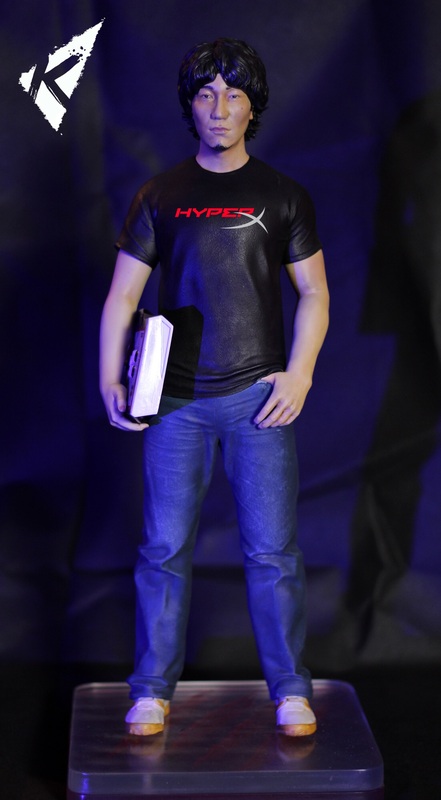 If you want to complete the set, or if you're one of the many of Daigo's fans, head over to our official website! Any update ? Is everything going well ? I've asked the other day on their facebook page about this. Can't wait to receive it!!! 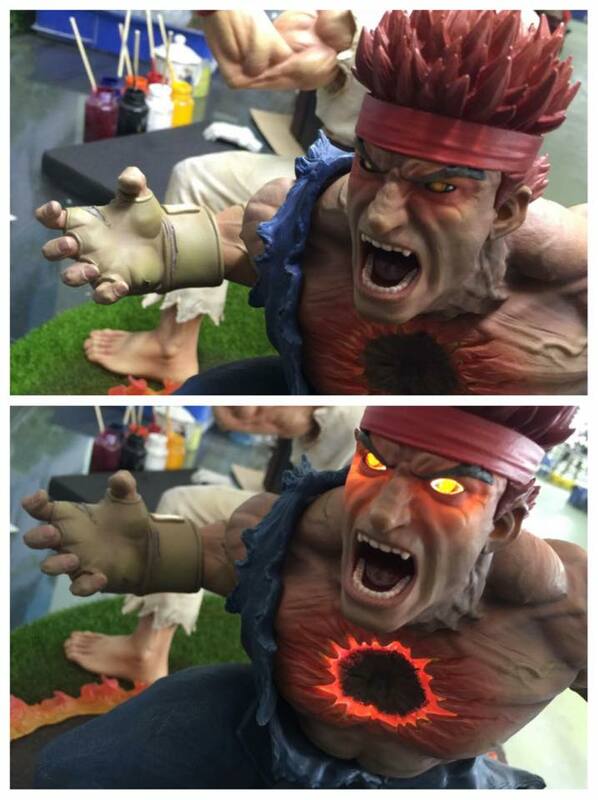 I ordered Evil Ryu from the Tsume site and they told me they would receive them in September so not at home before October, I'll have to wait a little longer than I thought at the beginning of the month. I preordered Ryu and Evil Ryu they are awesome. 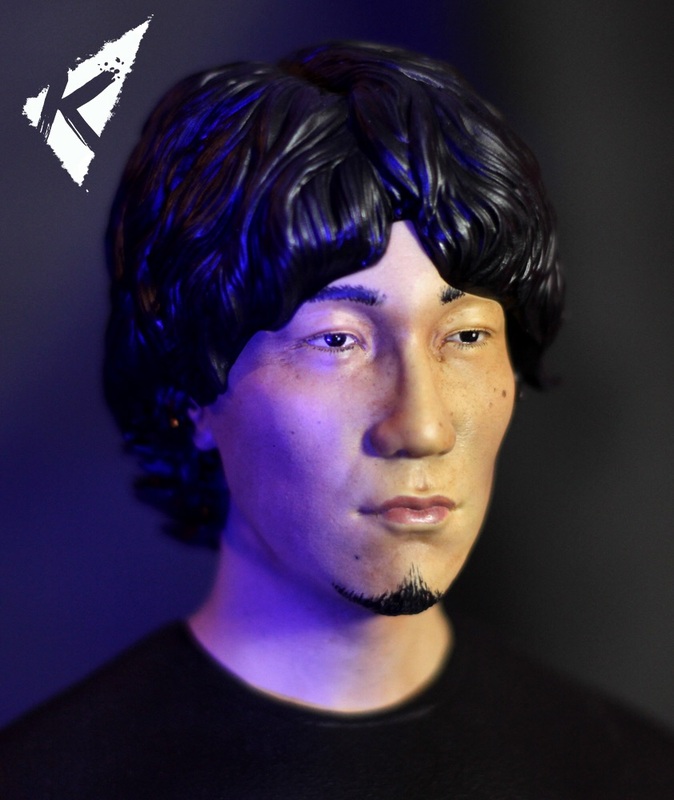 I did not preorder Daigo statue, but this guy deserves it ! This gamer is awesome to watch ! 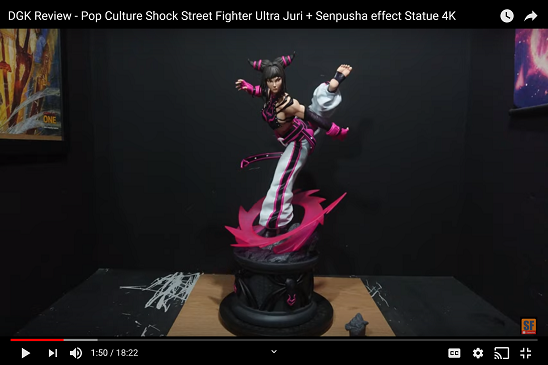 Has anyone received their statues yet or know when they will be shipping out? The guys from Radd Titan are selling theirs on eBay already......so i'm guessing they must be shipping out right? We just started shipping these out. You will be receiving shipping information soon.